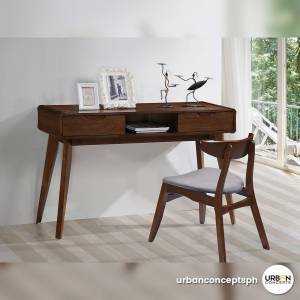 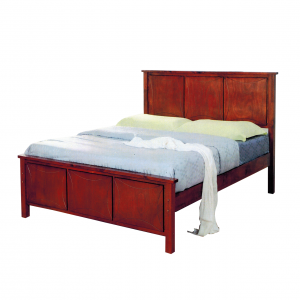 The Calypso study table is an elegant study table part of the Norwich series. 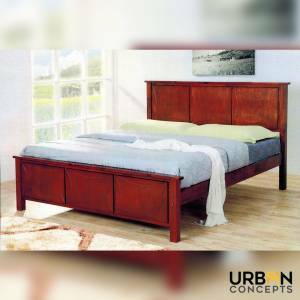 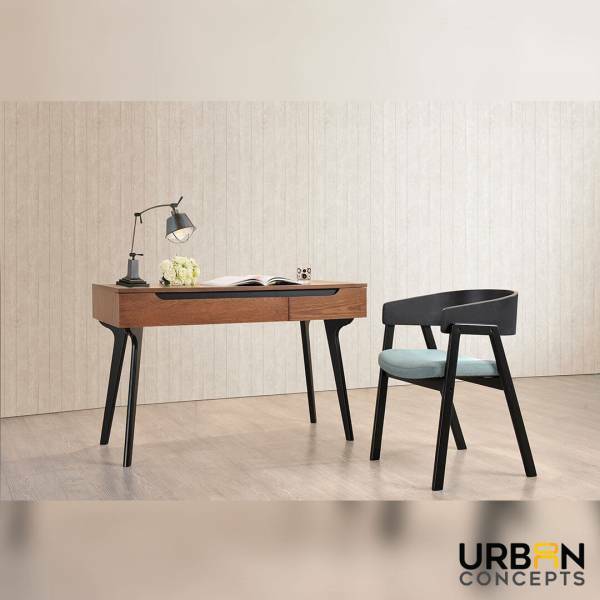 The table is made from walnut veneer boards and the legs are made from durable medium density fiber boards in ash color. 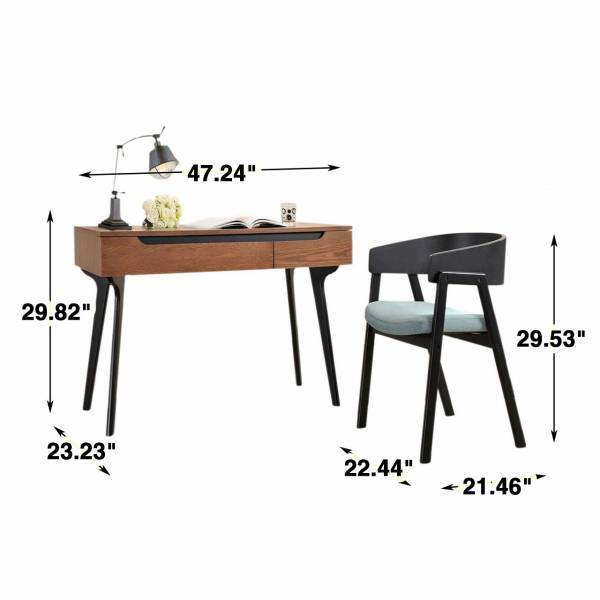 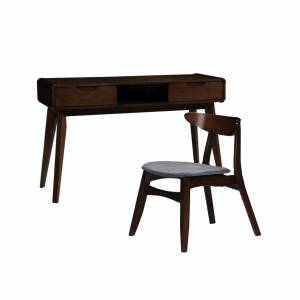 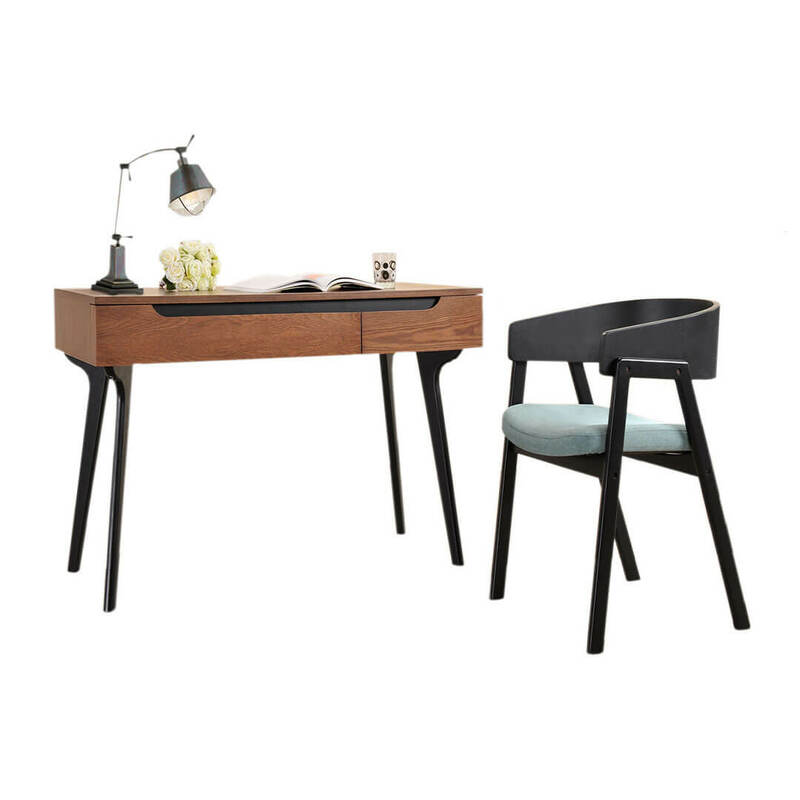 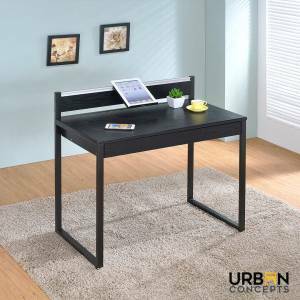 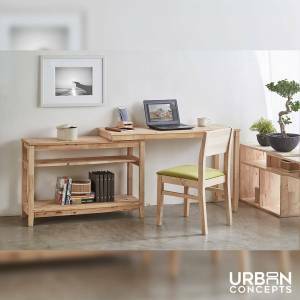 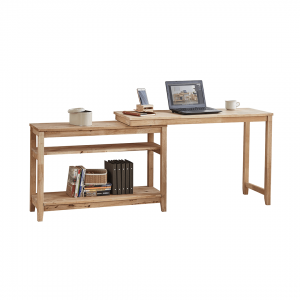 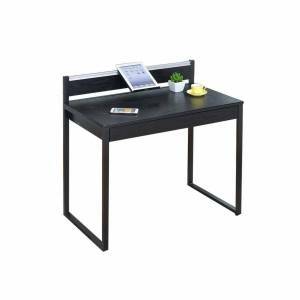 This Scandinavian study desk is perfect for home or small offices alike!